SPRING BUNDLES SALE! SAVE BIG! FOR 2 HOURS ONLY ALL BRICK BUILT CAPRIS, TIGHTS, SHORTS and COMPRESSION PANTS ARE 20% OFF!!! HURRY! THIS DEAL WILL END IN 2 HOURS!! YOU DON'T NEED A PROMO CODE! 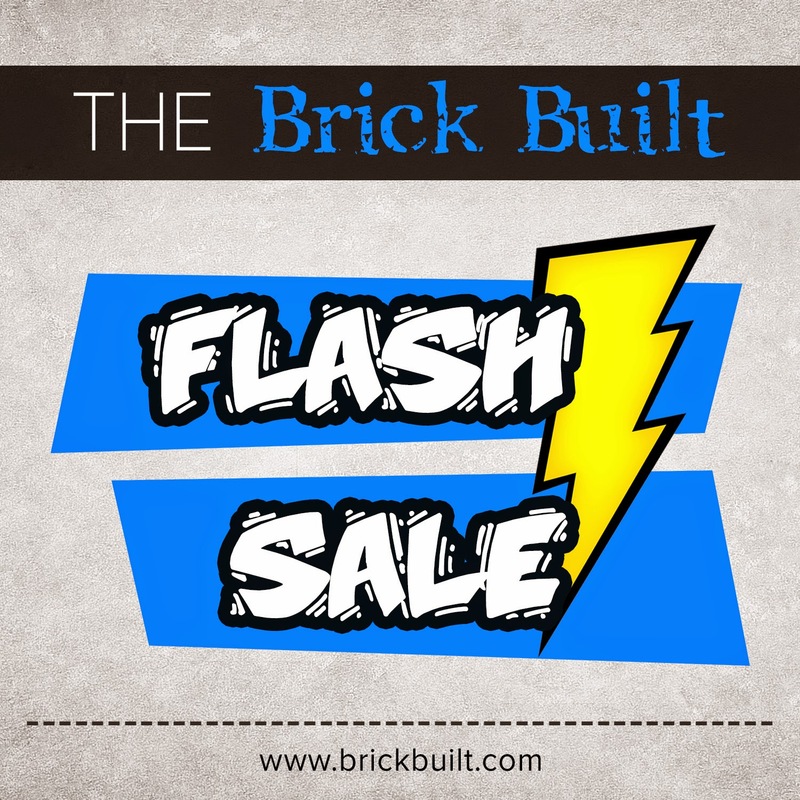 FOR 2 HOURS ONLY ALL BRICK BUILT CAPRIS, TIGHTS, SHORTS and COMPRESSION PANTS ARE 20% OFF!!! HURRY NOW! THIS DEAL WILL END IN 2 HOURS!!!!! YOU DON'T NEED A PROMO CODE!